The newly rebuilt Harbour Town Golf Links Clubhouse, featuring extensive new background music system consisting of components from Bose® Professional. Image Courtesy of The Sea Pines Resort / Rob Tipton. Framingham, MA, December 21, 2015 – Avid fans of professional golf know the Sea Pines Resort's famed Harbour Town Golf Links in Hilton Head, South Carolina, as the home, since 1969, of the annual RBC Heritage Presented by Boeing. This year’s event, which took place April 13-19, was the first to enjoy access to the newly rebuilt Harbour Town Golf Links Clubhouse. 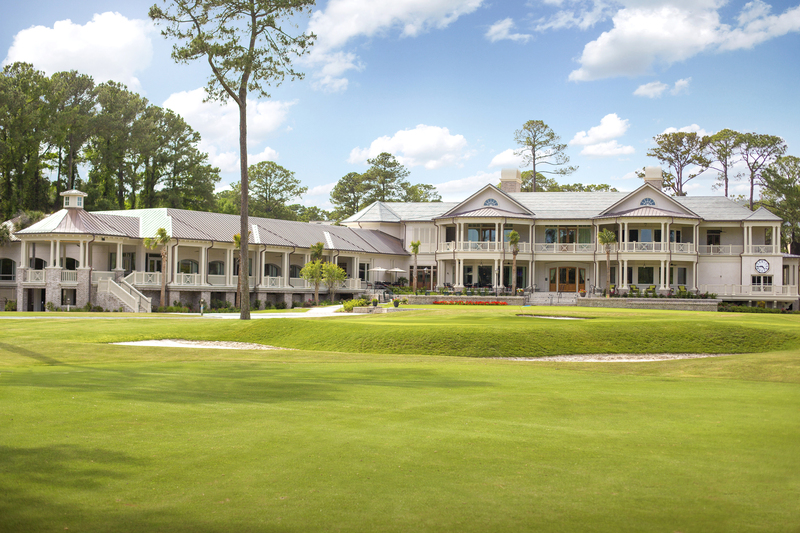 Located within the 5,000-acre Sea Pines community and overlooking the course’s ninth green, the new facility offers state-of-the-art conference facilities, remote-controlled adjustable lighting, the 4,600-square-foot Champions Ballroom, and technologically advanced audio/visual equipment – the centerpiece of which is an extensive new background music system consisting of components from Bose® Professional. This new sound system utilizes 98 Bose FreeSpace® DS 16F loudspeakers throughout the facility, as well as nine FreeSpace 51 environmental speakers, powered by four Bose PowerMatch® PM8250 configurable multichannel amplifiers and controlled via two Bose ControlSpace® ESP-00 system controllers. This sound system matches the Sea Pines Resort's and Harbour Town Golf Links’ stellar reputation, which sees it consistently ranked among top courses by Golf Digest, Golfweek and Travel & Leisure. Photo Caption: The newly rebuilt Harbour Town Golf Links Clubhouse, featuring extensive new background music system consisting of components from Bose® Professional. Image Courtesy of The Sea Pines Resort / Rob Tipton.